Thank you for visiting self-built.uk Work in progress. 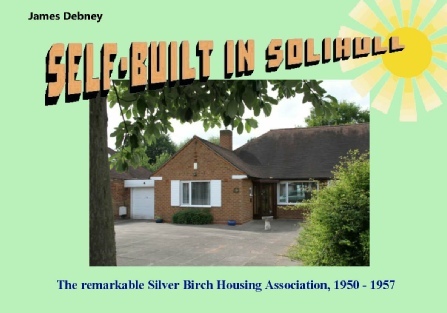 Self-built houses in Solihull, West Midlands, in the 1950s is the theme here. Files on this page are available without restriction. 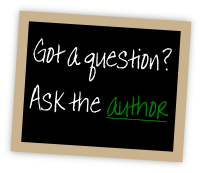 Author signing copies of paperback at The Core in Solihull (the Central Library) at 10.30am 21/7/18 !